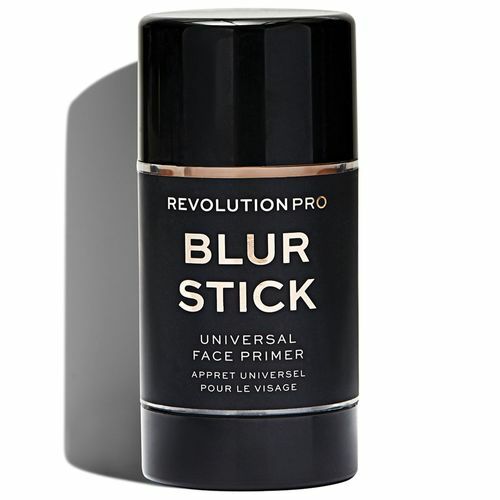 Revolution Pro Blur Stick works as a universal face primer that leaves skin perfectly smooth and matte. Apply before foundation or use alone as an invisible foundation to create the illusion of an even texture on bare skin.Suitable for all skin tones and types, this lightweight and breathable primer goes on clear. Explore the entire range of Face Primer available on Nykaa. Shop more Revolution Pro products here.You can browse through the complete world of Revolution Pro Face Primer .